What is the Text / WYSIWYG? 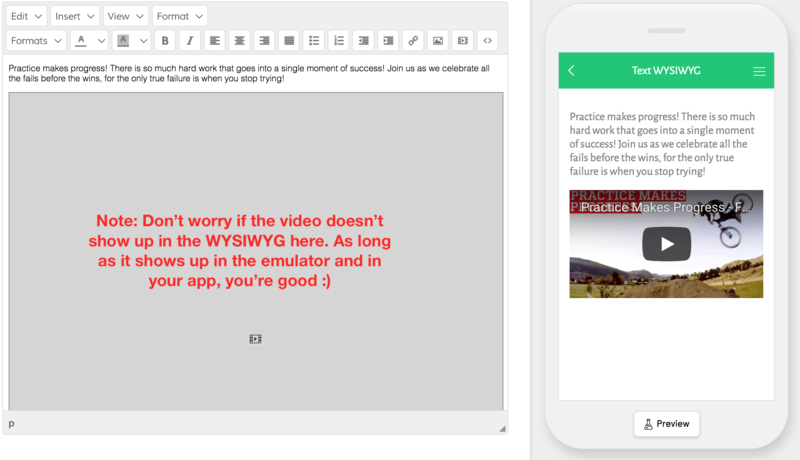 The Text / WYSIWYG (What You See Is What You Get) is a powerful tool that allows you to add text, images, video, and embed web links within a variety of plugins in your app. It can be found within most of our plugins and is a great way to add variety and enhanced functionality to your app! What are some use cases of Text Plugin? 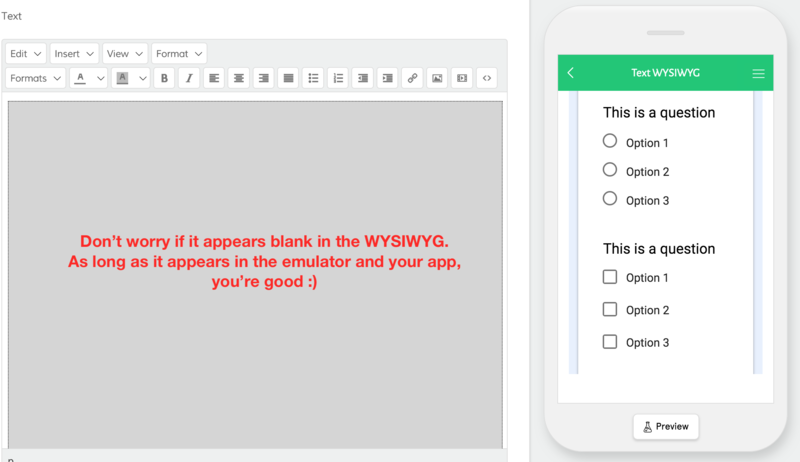 What are the Text WYSIWYG Plugin’s primary functions and what are the steps to accomplish them? 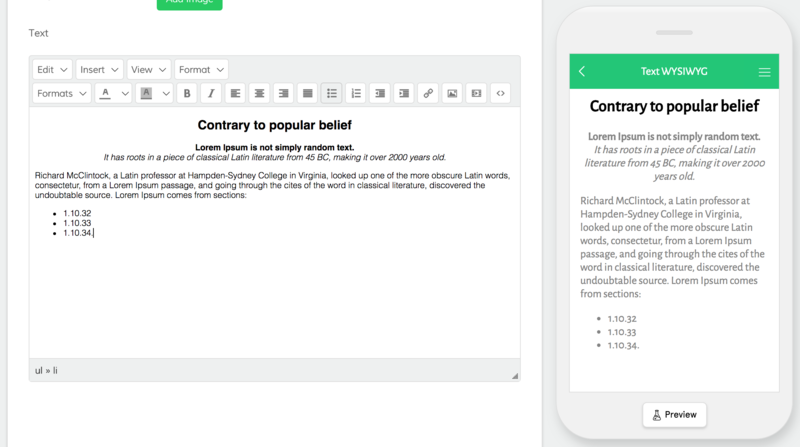 The Text Plugin provides some amazing functionality as described in the introduction, but read on to see what some of the core features are and how to set them up. 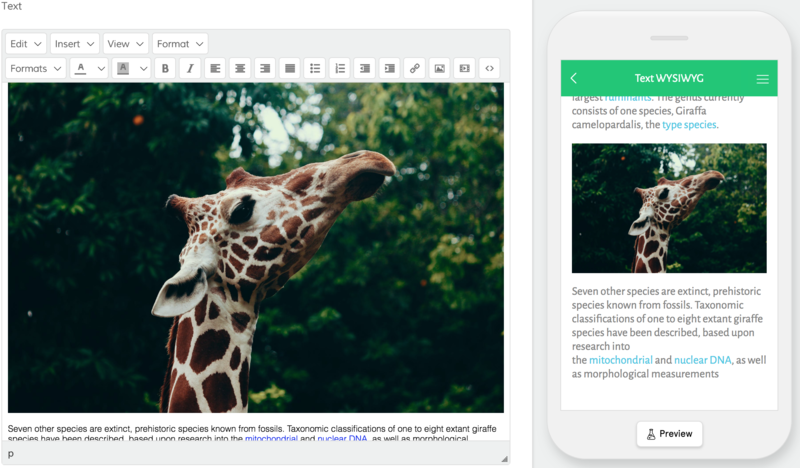 When you copy and paste text from an original source, whether online or on a computer program, it will often times copy over hidden code that can overwrite your app’s design settings and make it look different than what you intend. Here’s how you can make sure that doesn’t happen. Though you can just use the video's URL, copying the embed code will ensure that it uses the correct specifications set by your video hosting provider. Most form providers will give an embed code so that you can add it to your app(s), websites, and other digital pages. Step 4: Edit the width and height to make it width="100%" height="8000"
This will make sure your form takes up the entire width of the page and also gives enough vertical space so that your form can extend as far down as you need it to. Note: If your form is long, you may need to make the height larger. 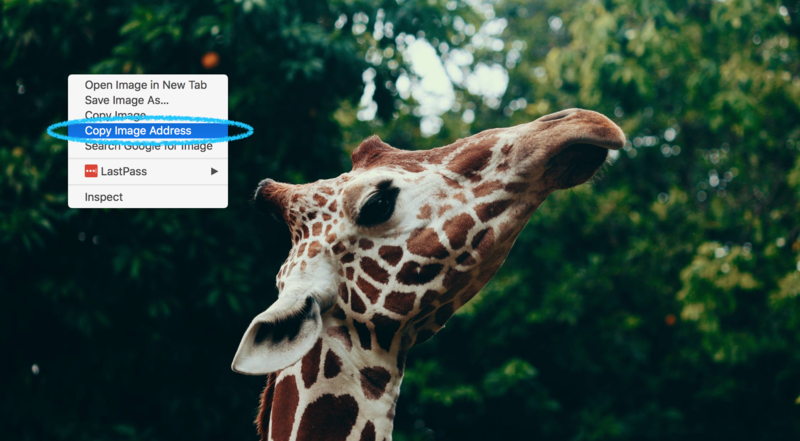 To make sure your images and videos are responsive across all devices when adding them to the WYSIWYG, make the with dimensions to 100% and height dimensions to auto.